An historic house in West Kent with 400 years of history and a collection of Ancient Egyptian, Japanese, Jacobite and Stuart, and Buddhist objects. Chiddingstone Castle has Tudor origins, Victorian rooms and was remodelled in the 19th century to resemble a medieval castle. It has been owned and lived in by an eclectic mix of people: the Streatfeild family, Lord Astor, military forces during WWII, Long Dene School and the collector Denys Eyre Bower. 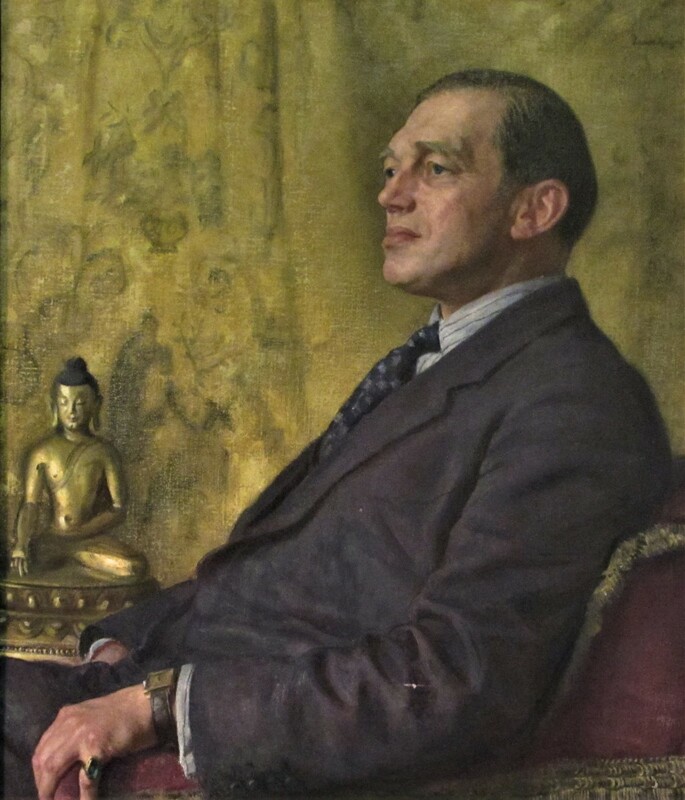 In 1955, Bower bought Chiddingstone Castle to house his extensive collections of art and antiquities. His dream was to share his collections with the nation and to preserve them for future generations. After his death in 1977, a charitable trust was set up to honour his wish. Explore the collections rooms, Great Hall, Victorian Kitchen, Library, Servant’s Hall and discover the history of the castle in the Streatfeild Room. Highlights from the Ancient Egyptian, Japanese, Buddhist, and Jacobite and Stuart collections of Denys Eyre Bower are on display throughout the Castle. Far reaching views of the Greensand Ridge, below the North Downs, an Ancient Egyptian-inspired grass maze, an avenue of Japanese cherry blossom trees and a Victorian Orangery. "This is a lovely place to visit. The house has a great collection of artifacts. The gardens have nice walks, a pretty bridge and an Egyptian grass maze." "The staff were so welcoming. My daughter said she'd had the best day ever. Thank you. Will definitely be keeping my eyes open for future events. " "Visited as part of an Arts Society to this fabulous historic house, art collections and gardens." "We had the most wonderful day and I think it is fair to say the venue absolutely made it...The day really exceeded out expectations and we are both so grateful for everything you did pulling it together."